Supplier & Trader of Effluent Treatment Plant. Our product range also comprises of Water Fountain, Swimming Pool Filtration Plant and Swimming Pool Equipment. 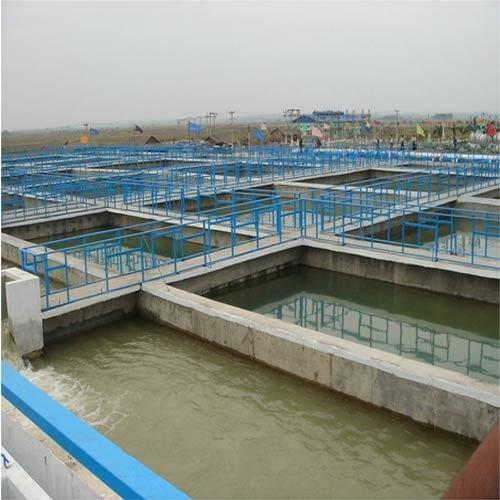 Engineered with utmost precision and perfection, the range of Effluent Treatment Plant that we offer is based on conceptual designing and process engineering as per the treatment process requirements of our clients. Procured from some of the leading manufacturers of the industry, these plants are designed and developed in strict adherence to detailed engineering procedures as per industry specific parameters. Engineered with utmost precision and perfection, the range of Oval Shaped Swimming Pools that we offer is based on conceptual designing and process engineering as per the treatment process requirements of our clients. Procured from some of the leading manufacturers of the industry, these plants are designed and developed in strict adherence to detailed engineering procedures as per industry specific parameters.